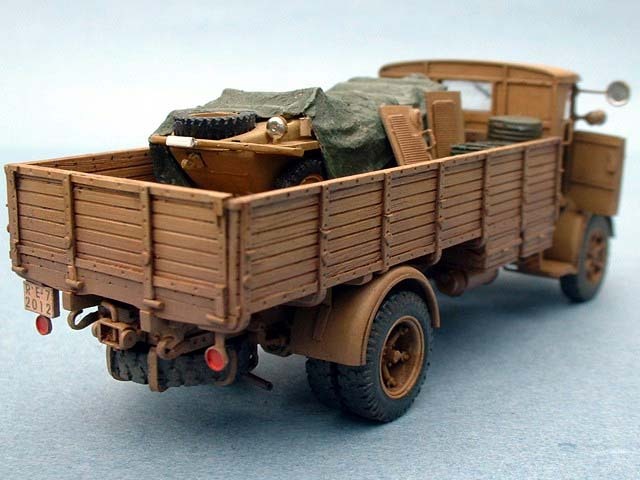 This model is built straight form nice resin kit. 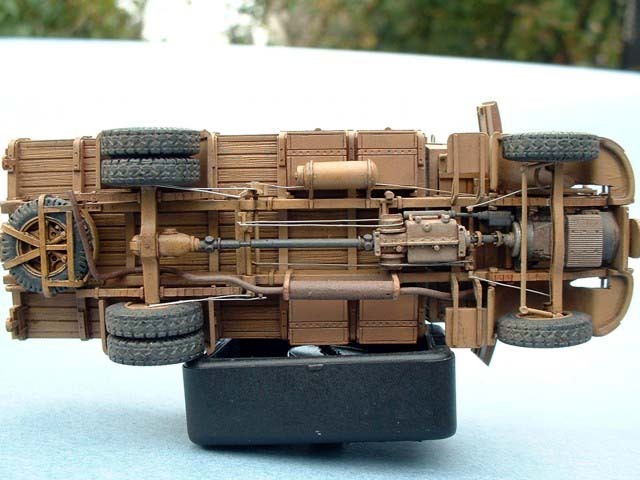 I just added engine cabling for detailing. 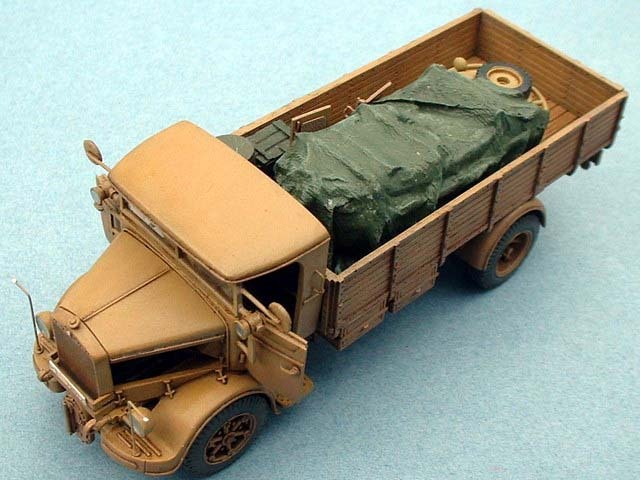 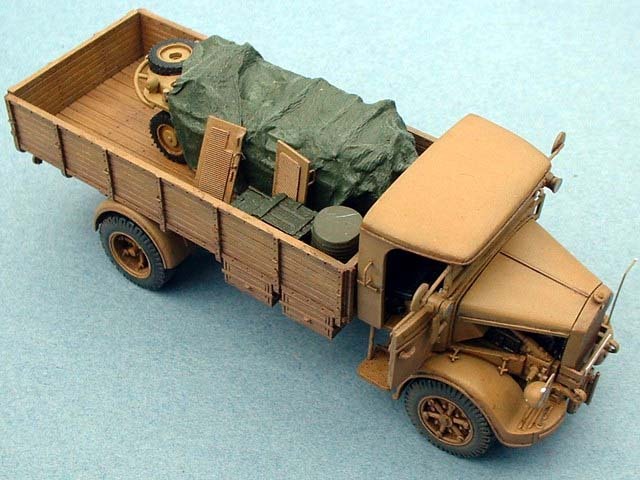 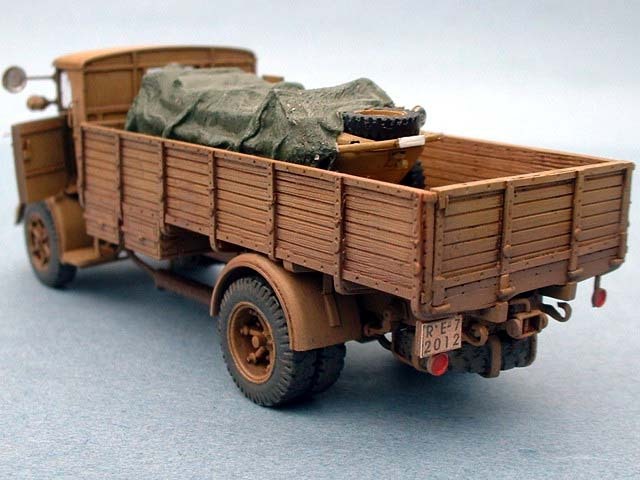 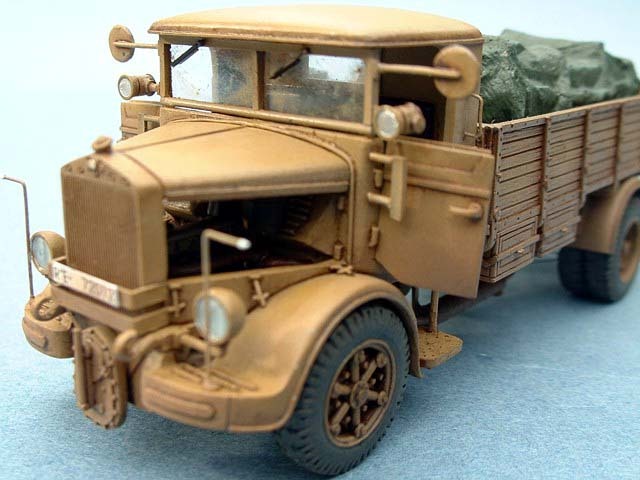 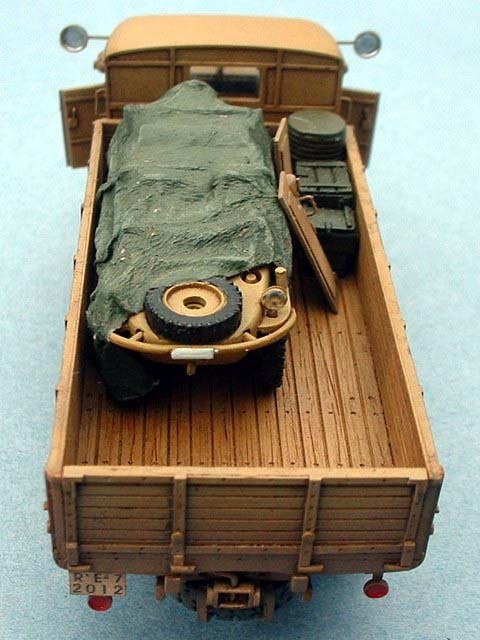 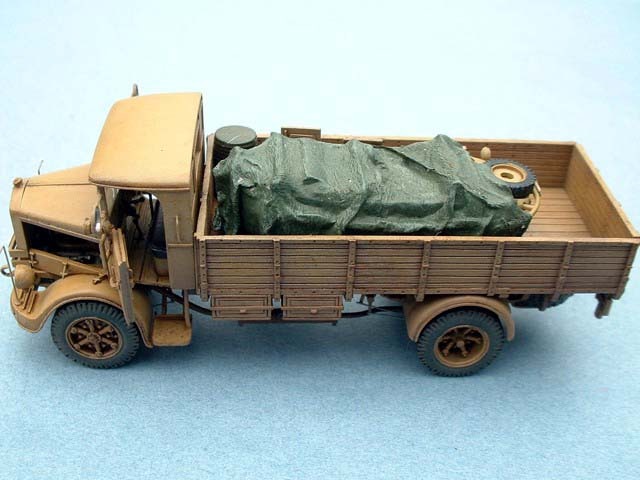 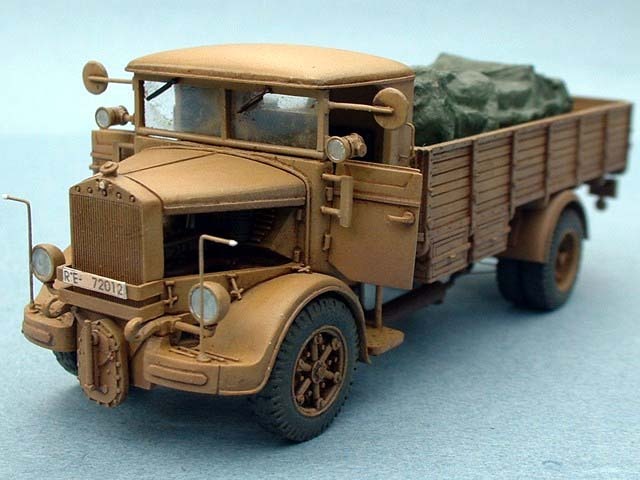 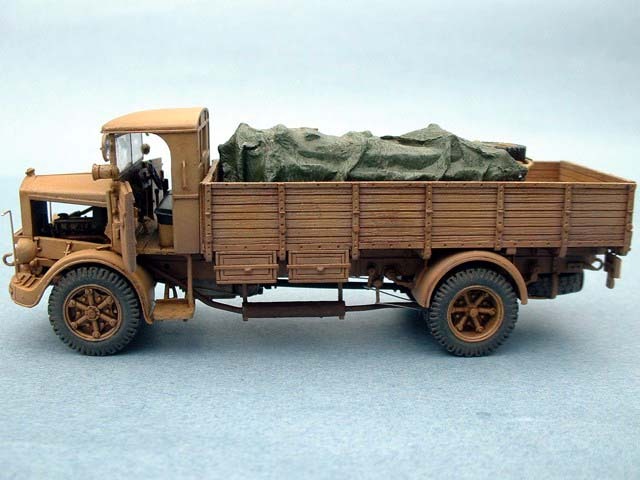 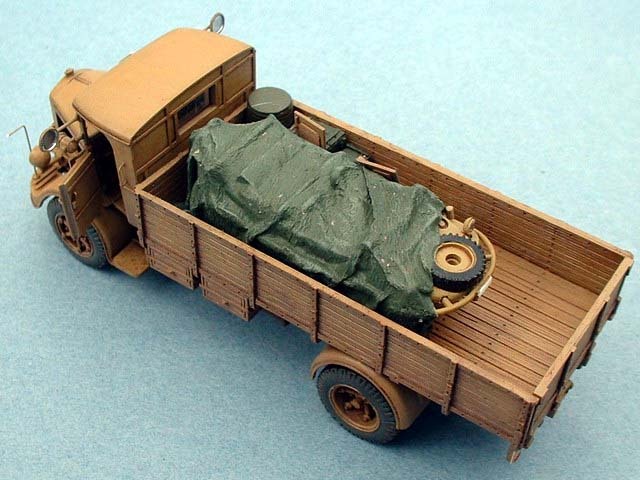 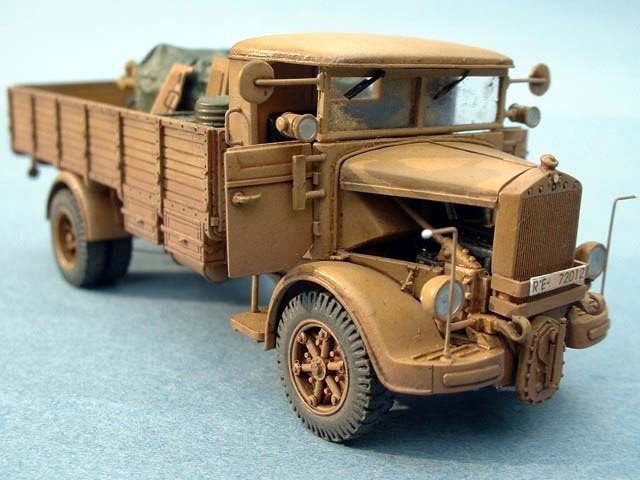 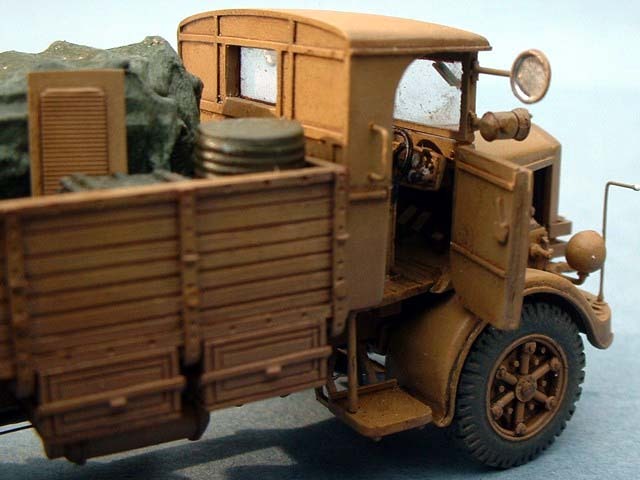 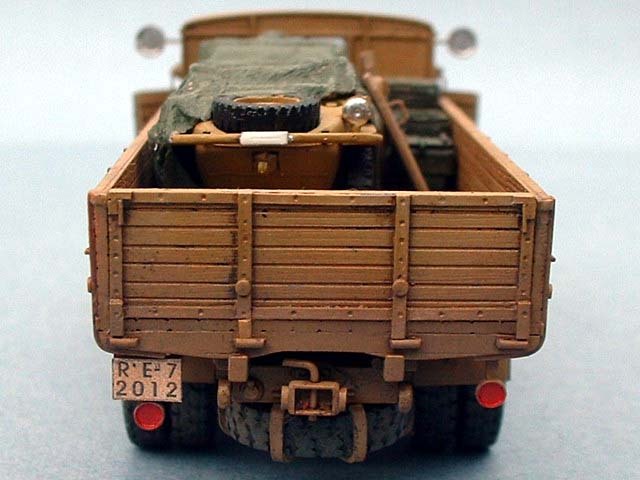 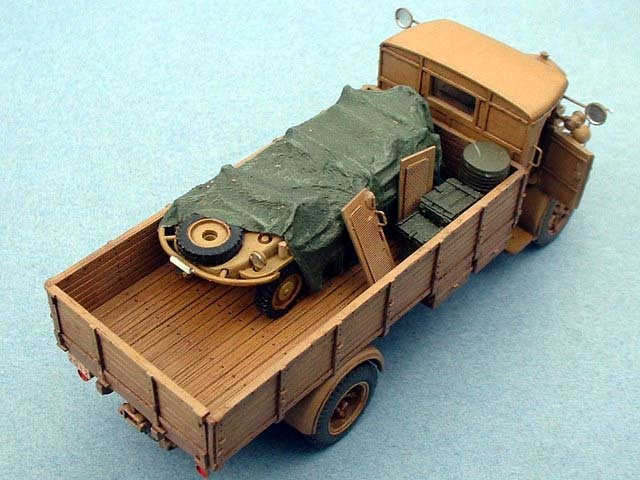 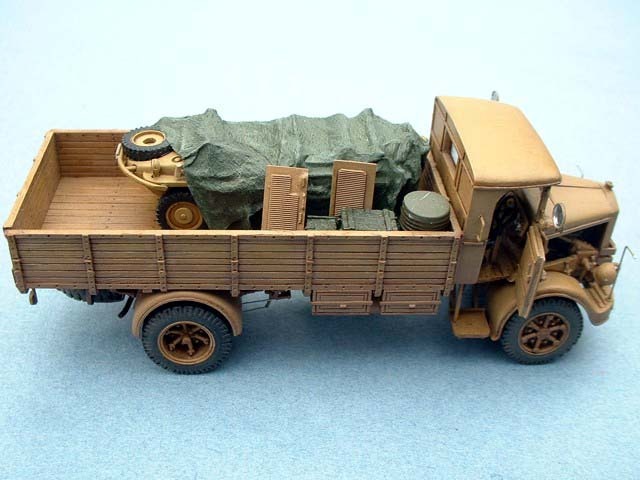 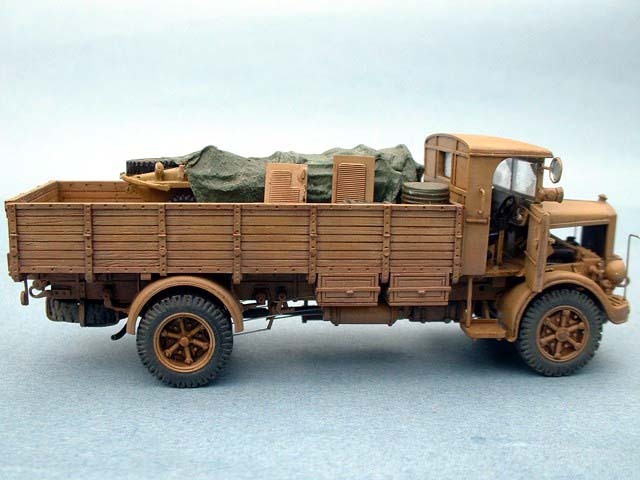 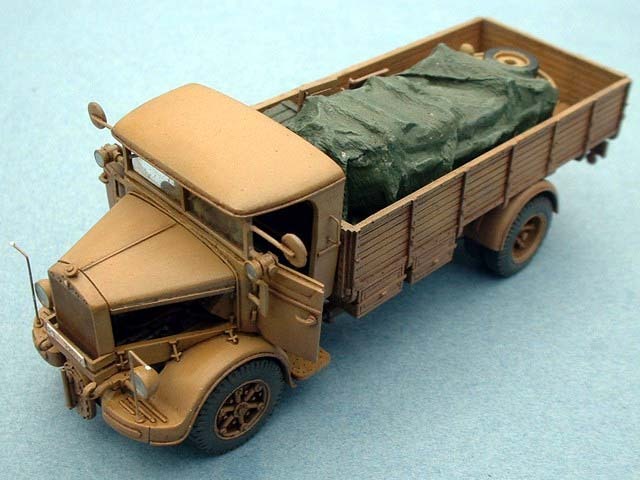 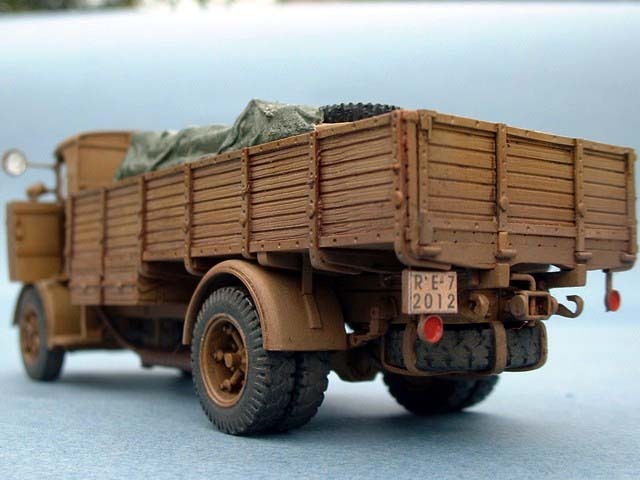 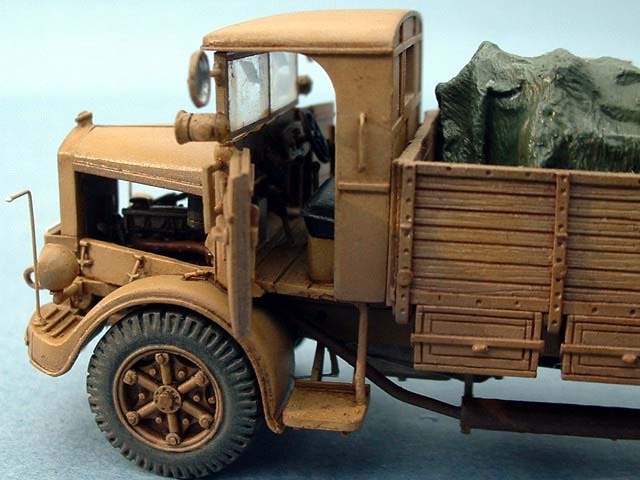 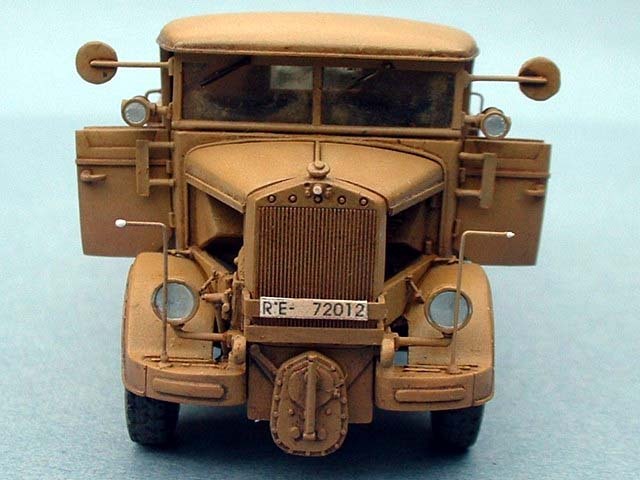 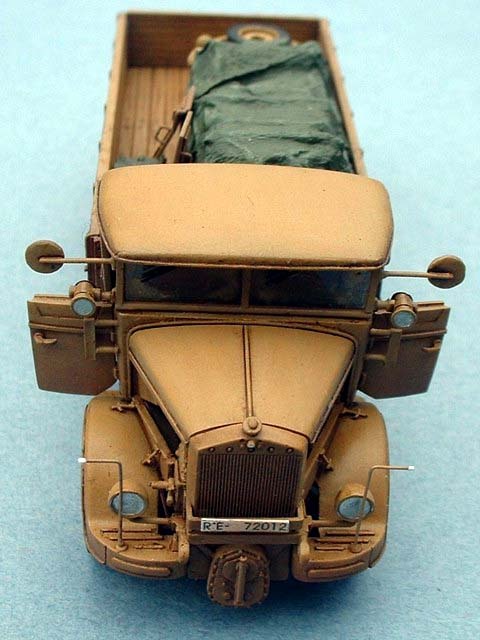 The load is Fujimi Schwimmwagena and some accessories.